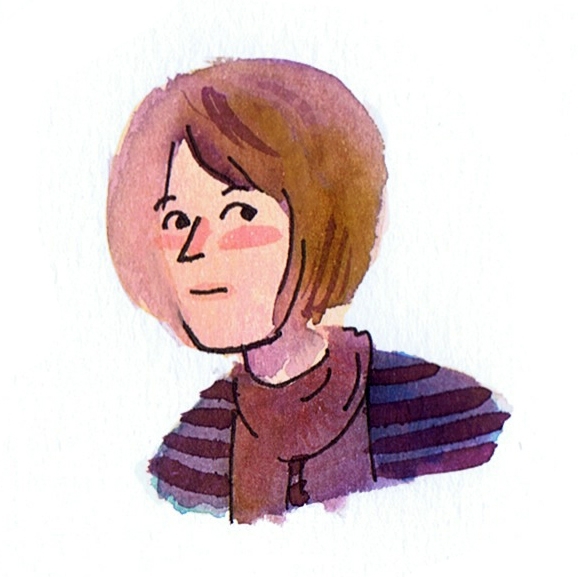 Sarah Glidden and Dan Berry talk about her non fiction work as personal memoir or examination of journalism, the challenges of depicting yourself in comics as opposed to depicting real people and the challenges of the creative process. Another brilliant interview. We just need one with Dan Berry now. Dan on Dan. Also, to whom does Sarah refer at the 47:37 (‘…and including everything that **** does’) point?